The Nasdaq Composite index tracks the performance of about 3,000 stocks traded on the Nasdaq exchange. It's mainly used as an indicator of how well companies in the tech sector – both large and small – are doing. 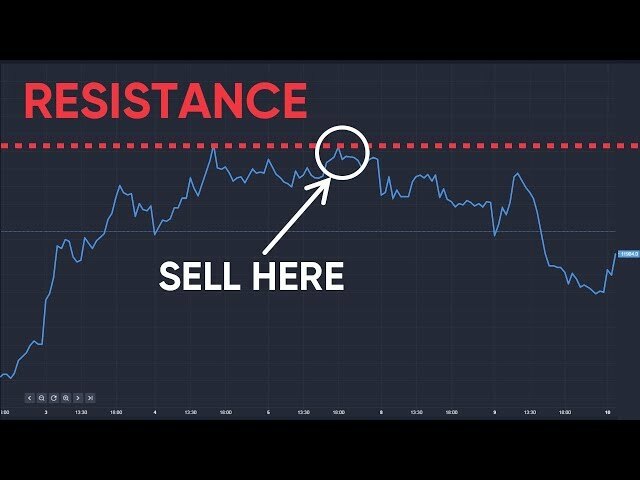 Where have you heard about the Nasdaq Composite? The Nasdaq Composite is one of the world’s major stock indices, quoted daily by the media, along with the Dow Jones and FTSE 100. It features some of the biggest technology companies, including Apple, Microsoft, Amazon and Facebook. The index is calculated based on market cap weighting, which means the largest firms have the biggest impact on its value. It’s a broad index so is a better indicator of overall market performance than narrow indices that don’t have as many components. 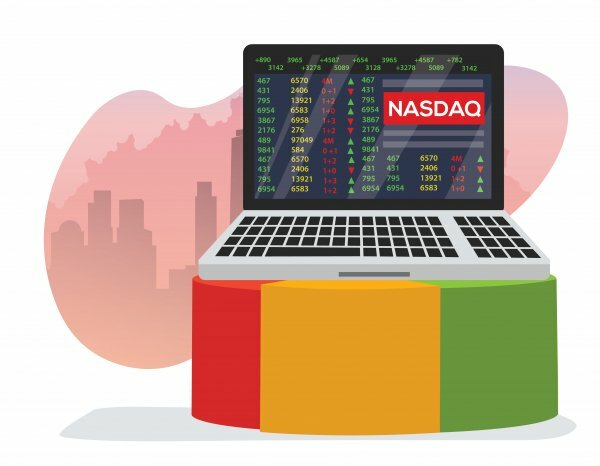 The Nasdaq climbed above the 1,000 point mark for the first time in the summer of 1995 as computer companies became more influential. But, after rising further, it was badly hit by the bursting of the dotcom bubble. The index achieved new record closing highs in the months following the election of US President Donald Trump.